A safe haven in a region of conflict, Jordan has delighted visitors for centuries with its World Heritage Sites, friendly towns and inspiring desert landscapes. 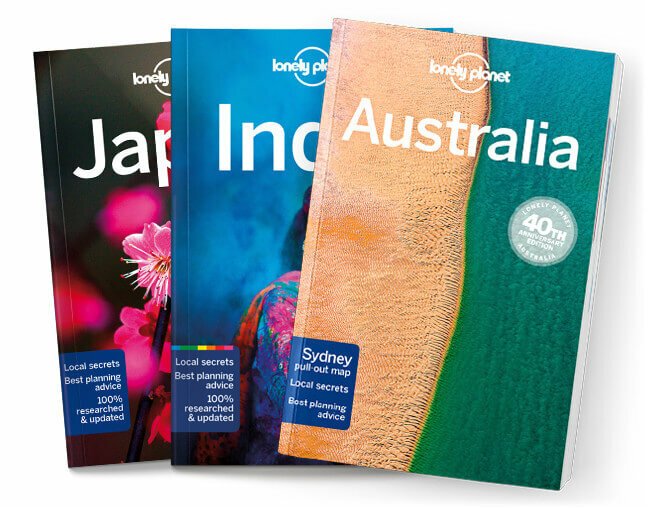 Lonely Planet will get you to the heart of Jordan, with amazing travel experiences and the best planning advice. Lonely Planet’s Jordan is your passport to the most relevant, up-to-date advice on what to see and skip, and what hidden discoveries await you. Dive kaleidoscopic coral gardens in the Red Sea; channel Lawrence of Arabia and stay at a Bedouin camp at Wadi Rum; watch the sun set over the honeycombed wonder of Petra; all with your trusted travel companion. Get to the heart of Jordan and begin your journey now!